Rivas Landscaping is a company serving the Tucson area for more than 20 years. Our professional service is guarantee. 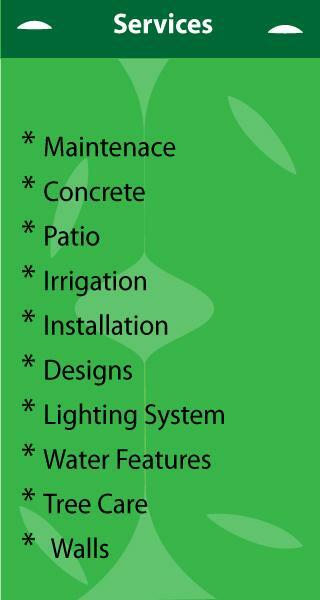 If you need help with your landscaping at your home or business you can call us for a free consultation.